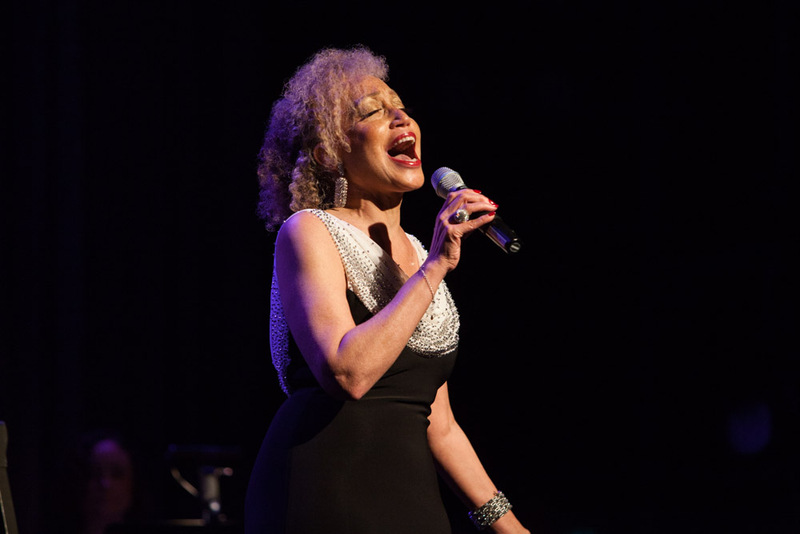 The Camille Metoyer Moten Jazz and Pop Quintet will bring music to life in cabaret or concert style. Well known songs coupled with new songs will delight all ages. Songs made popular by artists such as Billie Holiday, Judy Garland, Barbra Streisand, Lena Horne, Etta James and more recent artists are in the repertoire. There is an option as well for simply vocals and keyboard for a smaller fee in a similar format. Technical requirements: Floor space should be approximately 12' x 12' and raised if possible; standard stage lighting; PA; two microphones and two monitors; three music stands and one high stool. If needed the band can provide sound equipment, which would affect the fee minimally. Availability: I am excited at the prospect of performing in new locations. Due to some constraints for the band it might be difficult to travel more than four hours in a day.